I'm sure this is about the strangest post title you have ever seen but yes, it is completely true. My mom was given this very interesting end table/jewelry storage furniture piece by a friend of hers who didn't have a place for it (it previously belonged to her mother) and so my mom asked if I wanted it because she didn't have a place for it either. It was such a unique piece that I immediately said yes even though it was in need of some work. Plus who says no to free antique furniture! At her suggestion, I had my mom take to the prison nearby Lakeland that has a work program where they refinish, reupholster and even build furniture. My mom had taken many pieces there in the past like her couch, end tables, and a chair from this post and their rates are extremely affordable. Not many people even know about the program since it's not widely advertised. I picked out the stain color from about 6 choices. A few weeks and $80 later, and I had this gorgeous end table. Well it actually was longer than that until I received it since it had to travel up to Charlotte with my parents during one of their visits. They did such a great job! A better job than I could have done myself and I would have taken much longer to redo it. And such a deal! You can see the neat storage when you open up the top. That part needed refinishing too but you can kind of see the stain color that it used to be. I think the stain color I picked out is very close to that. I've actually had the end table now for over 6 months. At first it just sort of hung out in different rooms but not in any permanent place and at Christmastime it was in our kitchen and held my Clemson tree. It has now made a permanent home in between my two teal chairs in the family room. That wall isn't a big wall so I needed a small end table between the chairs and this was perfect. It took 3 different tries at the right sized lamp since the end table is taller but still small so I finally found a winner in this short chunky white lamp from non-other than HomeGoods! 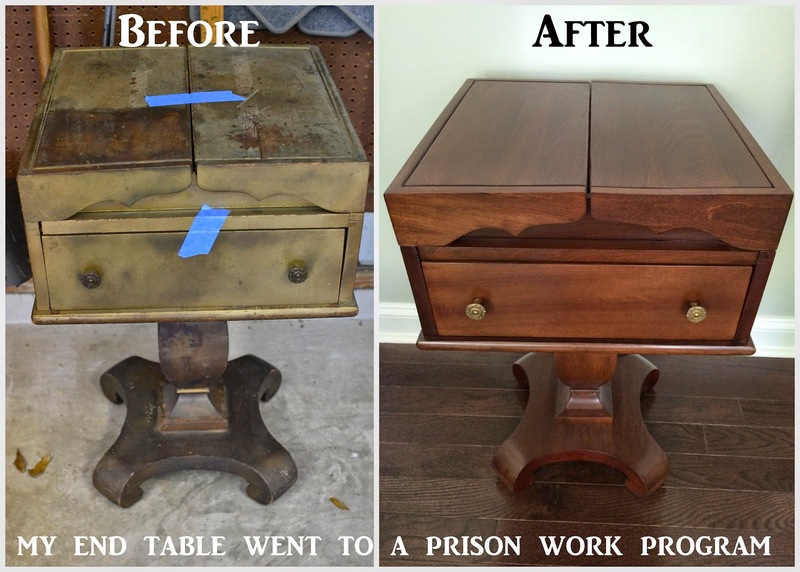 Anyone else have a prison work program that refinishes furniture and such near them? I haven't looked to see if there is something like that near Charlotte but with this area being such a big furniture market I kinda doubt it since that would compete with many businesses. When I first started adding leopard pieces to my wardrobe I naturally wore them in the fall and winter because leopard just seems to fit in those seasons. I wanted to be able to wear some leopard pieces in the summer and figured out that that best way to do so and still look summery is in moderation and paired with bright color. I just don't see anyone in a leopard print skirt or dress in the summer.... too much leopard for the summer. 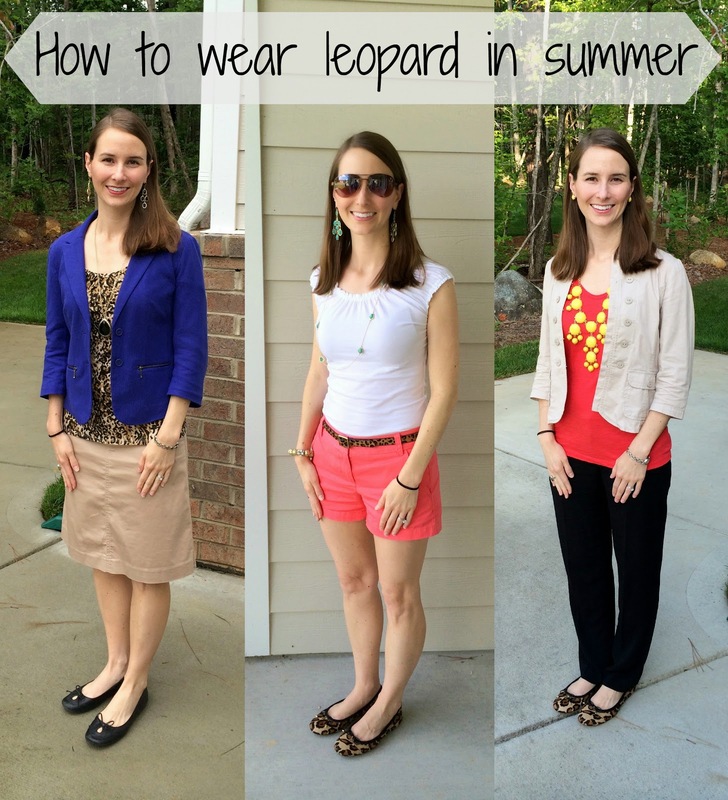 Below are some examples of how to insert small amounts of leopard into your summer outfits with two being business casual outfits and one a casual outfit. Another great leopard accessory is a leopard scarf as long as it isn't too hot for this. Just pair it with a bright top or bright bottom to keep the summery look. I finally found a pair of leopard flats I liked and that fit at the beginning of the summer. There are a lot of great options I found in the links below for cute affordable leopard flats. As you can see in the 2nd and 3rd outfits and imagine they will be a nice addition to many outfits and can be worn like a neutral but are a more fun neutral :) Since I was already wearing a leopard top in the 1st outfit, I didn't overdo it by also wearing the leopard flats and opted instead for black. Here are a few books I've read lately and some brief thoughts on them. No spoilers! You have probably at least heard about this book by now since they are making a movie. It is about a young couple in a bit of an odd relationship where the clever wife disappears on their 5th wedding anniversary. Police and media surround the investigation and blood scene in their home in a small Missouri town and the husband is pretty quickly the main suspect. He definitely isn't a star husband and isn't doing anything to help his situation but could he have killed his wife? I've talked about On The Island before so when a novella came out that crosses that story, I couldn't wait to read it. And it didn't disappoint! I read it all in one sitting. It's only $2.99 and only comes in Kindle version but you can get Kindle for PC and read it on your laptop if you don't have a Kindle. Of course, if you haven't read On The Island yet, read that first. I've liked all the Sophie Kinsella books I've read because they are light and funny read. This one was good but not as good as I've Got Your Number... still worth reading if you like her novels. A woman wakes up in a hospital after an accident and has the perfect life but she remembers nothing from the past 3 years. She is not sure she likes the person she has become and has to try to piece things back together to try to remember anything she can. This book had a decent number of reviews but it was just okay IMO. 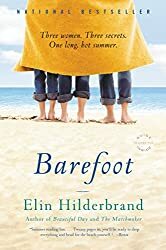 It is about three women who go on a summer vacation together (along with 2 kids) to Nantucket all escaping different issues from failed marriage to being fired from a job due to a scandal to needing cancer treatment and trying to still care for her two kids. The bright part of the novel was the college student who they hire to babysit who is intrigued by their stories, etc. Of course there were nice parts of them supporting each other and such but it was just a bit of a downer of a read for a summer read. It has 4 stars so there are definitely people that liked this one, it just wasn't a favorite of mine. Read anything worth recommending lately? I'm currently reading Maze Runner and liking it a lot so far. Here are some other recent reads and the funniest book I've ever read. Surprise surprise, I've been shopping at HomeGoods/Marshalls/TJMaxx again and I found another awesome rug! I've kept an eye out for a rug for our foyer area near the dining room. I thought I'd go with something neutral like a gray color but when I saw this rug I KNEW it would match the teal chairs we have in our family room and tie everything nicely together. They had multiple size in this color and pattern. I couldn't decide on size so I brought home this 4x6 foot rug and also a 2.5x4 foot rug. Yes, I'm incredibly indecisive even after texting a photo to Eric to which he replied "Go big" but after further indecisiveness from me he said get both and take one back (which is also what my mom suggested). I'm no stranger to buying/ordering multiple things knowing I will be returning something or even most of it. Everyone does that right?? Of course after seeing it in the space, the larger 4x6 foot rug for $80 was the clear winner. Who knows how the color looks on your computer screen but I assure you it is a deep teal just like our chairs. It just brightens up the space so nicely! So obviously we've been really happy with our first rug purchase for the family room and after about the first month of vacuuming it 1-2 times per week due to all the shedding, it is hardly shedding much at all now and we are just vacuuming it once ever 2 weeks or so. This new rug isn't wool so it won't be doing that. Since it is not wool, it's not as soft and cushy as the other rug but for using in a foyer and for a cheaper price (a 4x6 wool rug would be pricier and who wants to spend a lot of money on a rug that's not in an area they are hanging out in) that is just fine with me. So after two great rug experiences, I'm all about HomeGoods rugs! Our small kitchen rug in front of the sink is also doing great in case you were curious. It vacuums up really nicely with our small vacuum or the attachment arm from our big vacuum..
Any other places you love to buy rugs? Since being a vendor is free (woohoo!) my mom and I are going to be a vendor at this awesome event! Very excited! It is also free to shop! Reinvented Charlotte is a furniture store with antiques and vintage and home decor. They reinvent (hence the name) quality timeless vintage furniture. They are always updating their facebook page with new items (a lot of time furniture) that arrives and that they are redoing. And a few other items. Of course there are more choices of the above than I have in the photos. Come on out Saturday and join in the fun! Remember there is no charge to come to shop at the event. I am really excited about checking out all the vendors and doing some browsing in the Reinvented shop. I wore this out to dinner in June when we took my parents out for a belated Father's Day. We were in Kiawah over Father's Day. We went to Chillfire in Denver, NC which has been there no more than 2 years. 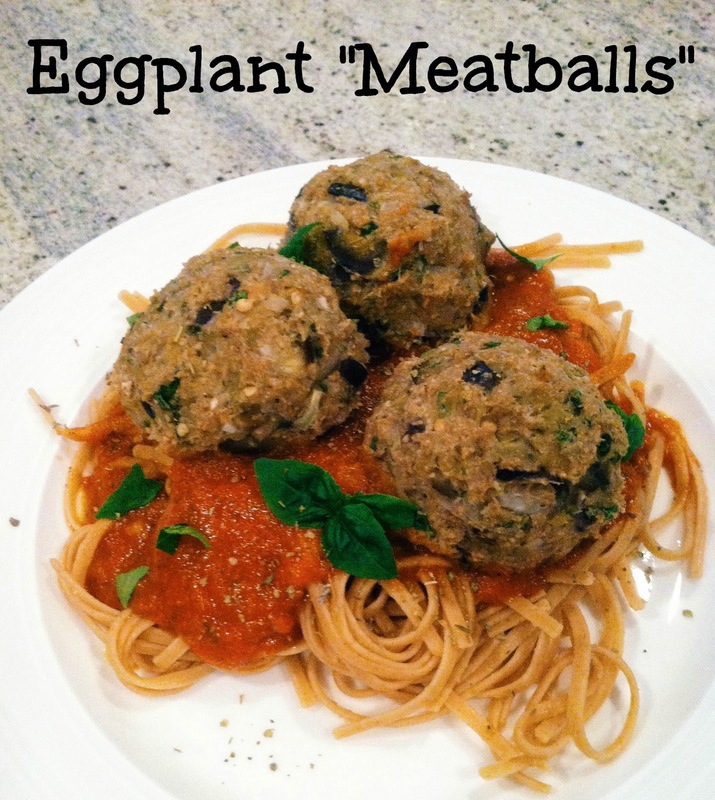 The place is spacious, menu and portions are large and everything we've had has been delicious. They also take reservations which is a plus! Wearing wedges with shorts is a great way for those of us that are vertically challenged to look taller and our legs to look longer (or for anyone trying to achieve that). I'm planning to do a complete redo of our master bedroom (or at least the major items in it) so I wanted to capture how it looks currently so there will be a great before and after. There is nothing really wrong with how it is now or the current pieces other than the builder beige really needing to go. But after 5 years with this furniture, I've decided to go with a more mixed look and want some different sizes from what I picked out for our bedroom from our first home. I'm also ready for a new bedding look using a lot more white. I plan to sell the duvet cover and sham (they are organic pottery barn and in excellent condition). Try to ignore that white spot of primer on the wall. We had a small crack fixed (normal part of the warranty period) and told them not to bother to put paint over the primer since we plan to change paint colors. Also try to ignore the wrinkles on the duvet.... I got lazy and didn't finish ironing it after I washed it. I lack the ironing patience my mom has. These hydrangeas are one of my favorite parts of the room. I love love hydrangeas and we had blue ones just like this (only real) hanging on the pews for our wedding. This full length lovely mirror is one of my most recent HomeGoods purchases (sure you can tell that by the stickers and cardboard still attached). I've been looking for one for awhile and the last one we got ended up having imperfections on it and had to be returned. I scoured this one just to be sure and it looked great and for only $100, it's a great addition. You may also be wondering about all those paint swatches on the wall. Well we have finally picked a winner so I'll do a separate post on all the blues I sampled and what color the room will eventually be painted. I can't wait for it to be painted so we can hang things on the wall. This vanity used to be in the master bathroom in our old house in this nook area where we opted not to have a garden tub. Since this house's master bath has a garden tub there wasn't a good spot for the vanity so this is a temporary place for it. It's not really the look I'm going for in any of our rooms but since it was my granny's I don't want to get rid of (not yet anyway). It will probably end up in one of the guest rooms when we redo this room. As you can see from this list, HomeGoods has been a wonderful source for furniture and decor!